8 Inch Embroidered Knit Cap. 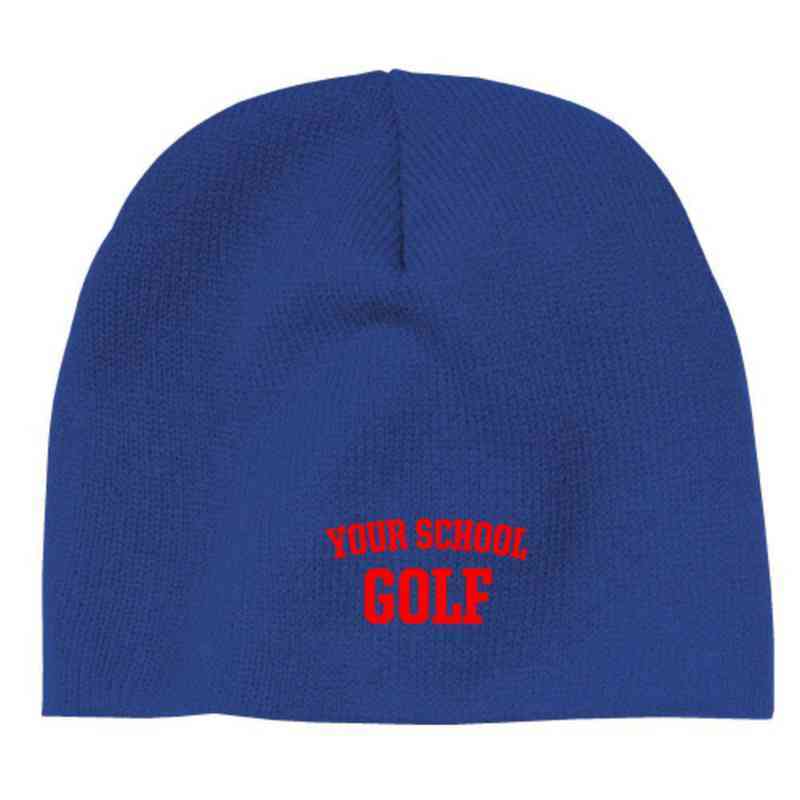 Show your spirit, support your school, and stay warm with a fashionable knit cap this winter. ONE SIZE FITS ALL. Manufacturer direct from a trusted supplier.